Some time we need a mirror frame on the wall but don’t want to hang it. This No hole mirror is the answer. 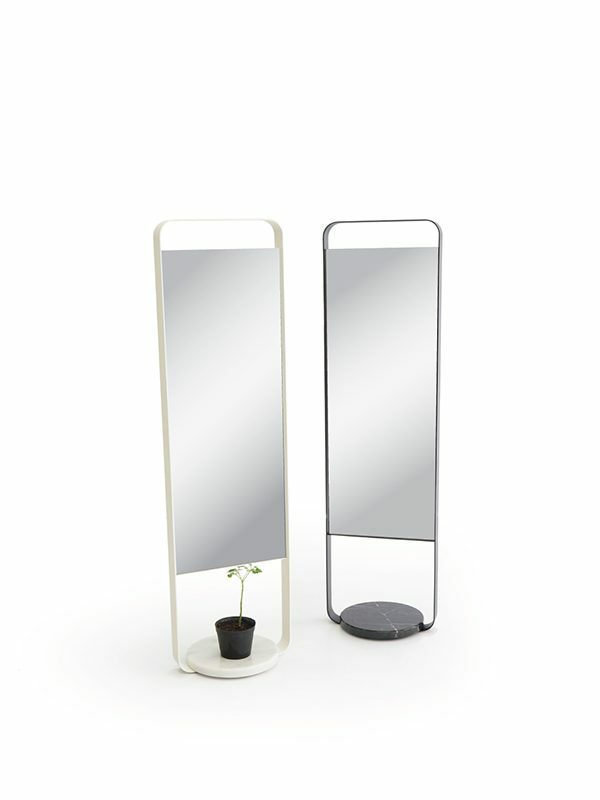 It is a tall mirror with a marble base. It is tall because you can see it when it place on the table. The base is marble because it has to be heavy enough to make it stable.